Packaging lines are running faster and more efficiently than ever before. H.B. Fuller has responded with leading edge, trouble-free adhesive technologies that form and seal cases, cartons, and trays with better bonding using less adhesive. Our product line has the breadth and depth to handle nearly every conceivable substrate, machine, and line speed. We continue to lead the industry with out advantra® technology and Clean Melt® family of high-performance, value-added packaging hot melts based on proprietary technology. Recently, we added Liquamelt® – an adhesive/equipment combination that combines the ease of liquid glue applications with the speed and performance of a hot melt that uses 40% renewable raw materials. Protect your brand by using H.B. Fuller’s robust line of packaging adhesives that can improve the quality, safety and efficiency of your packaging operation, and provides the best overall value. Clean Melt® metallocene packaging hot melt adhesives deliver an optimal balance of sealing performance and cost effectiveness for typical applications. The reliable performance and patented formulations provide a well balanced cost/benefit ratio. Versatile Clean Melt® adhesives combine high mileage, low maintenance, and power productivity with robust adhesion to create exceptional value. 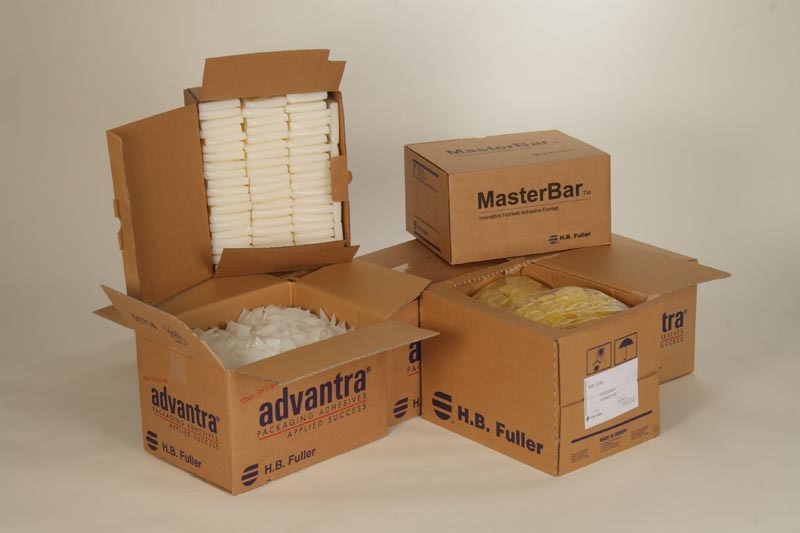 advantra® premium metallocene hot melts are the world’s leading packaging adhesives brand for applications such as case and carton sealing, straw attachment, sift-proof, bag-in-box and ream wrap. Since the introduction of the revolutionary patented advantra® brand of metallocene adhesives, more than 100 billion cases and cartons have been successfully sealed worldwide. Our new advantra Encore® technology provides greater mileage improvements over typical metallocene products with a superior bond across a large temperature range. This new platform of adhesives is the next generation of H.B. Fuller’s propriety packaging adhesives.